The Wall Street firm defended its top ranking in equities and doubled fixed-income trading revenue. That helped generate its best results in years, handily beating CEO James Gorman’s admittedly underwhelming targets. The dilemma for investors is whether that merits a higher valuation. 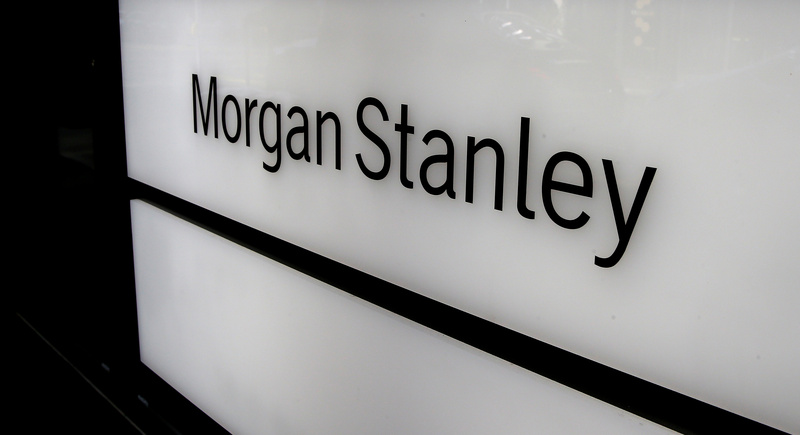 The logo of Morgan Stanley is seen at an office building in Zurich, Switzerland September 22, 2016. Morgan Stanley on April 18 reported first-quarter earnings of $2.7 billion. Earnings per share of $1.45 beat the consensus estimate of sell-side analysts of $1.25. Revenue of $11.1 billion compared with estimates of $10.4 billion. Annualized return on equity for the quarter was 14.9 percent.